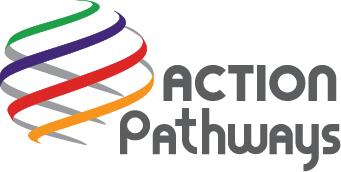 Our programs work together under Action Pathways to create initiatives that tackle poverty. Each program works to address our four focus areas of hunger, housing, education and empowerment- which have been outlined as basic necessities in our society that those struggling with poverty have a harder time obtaining and sustaining. Together, our programs impact lives each day.